Give your kitchen an iconic centerpiece. Wolf gas, dual fuel and new induction ranges are unmistakable heirs of the cooking instruments that have been the choice of professionals for eight decades – and are now the favorite of discerning home cooks. 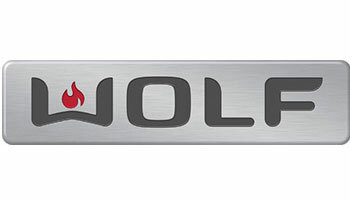 Dual-stacked gas burners or induction zones provide precise control from high end to low, while Wolf’s famed dual convection oven delivers consistently delicious cooking results.